Do you like visiting ruins? Do you prefer strolling around old villages without the rush of modern life? Or do you just prefer sunbathing as you let the soundtrack of the sea ebb away all your stresses? Well, either way, you can do all that and more in Cyprus. The beautiful island of Cyprus in the eastern Mediterranean is just around 4 hours from London. How much do you think it costs to get there? If you have flexibility with your travel dates and time of year that you travel, you can find flights for under £55 with EasyJet. Eating out and accommodation is also good value once you get there. Many different cultures have inhabited the island over the centuries but it unmistakably has a Hellenic feel through history and today. Being in an area of turmoil and unrest during the middle ages, many fought and claimed the island, even the Venetians and eventually the British Empire. 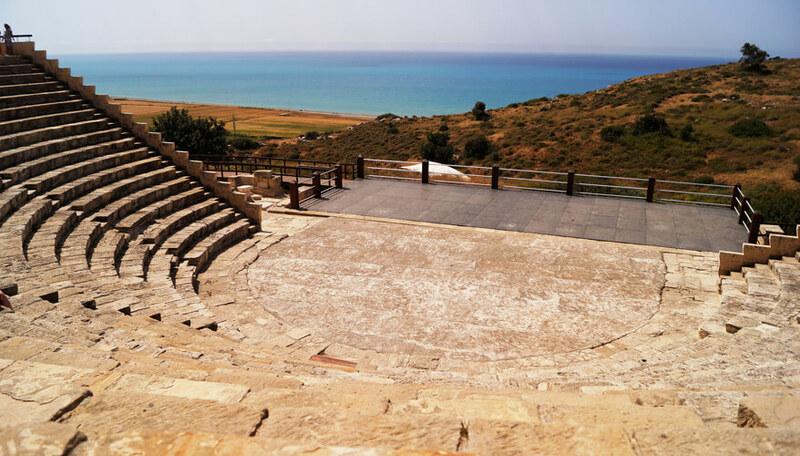 There are beautifully preserved ancient sites to visit including the ancient Kourion theatre, the stunning Mosaics and Tombs of the Kings in Paphos, Salamis in northern Cyprus and many others. The capital of the island is certainly worth visiting. A beautiful mix of different architectural styles characterises the labyrinthine streets of the city, from old mosques and churches to colonial buildings. Since 1974 the city is divided with half on the Turkish side of the island and half remaining with the Greek Cypriots, which is why it has the nickname the “last divided capital”. You can cross from one side to the other through checkpoints. Once here, don’t forget to visit the Cyprus Museum, if you like archaeology; the Nicosia Municipal Arts Centre, which is equivalent to the Tate Modern, in London; the Hatzigeorgakis Kornesios’ Mansion; and enjoy the views from the Tower observatory of Shacolas. You can also take some shots of the Famagusta gate, the most impressive of the gates in Nicosia. 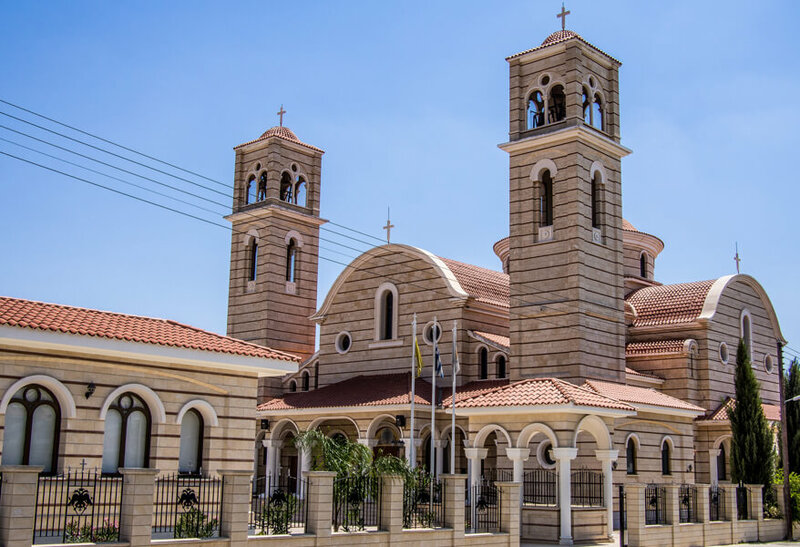 North Nicosia offers mosques and minarets aswell as smart boutiques and medina style stalls; or have a walk on the venetian walks, a formidable defence structure. In northern Cyprus there is a lovely fishing village where hill-top castles oversee the crescent harbour– packed with old fishing vessels and lots of restaurants. 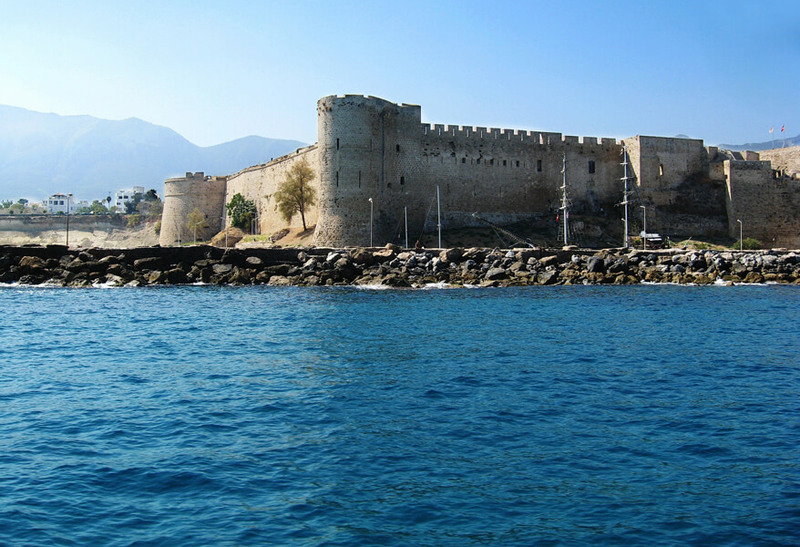 Don’t forget to visit the Kyrenia Castle, a mighty fortification giving insight into this areas past and enjoy a coffee in the grounds in the tranquil gardens. Also worth visiting is the Herbarium near Esentepe. A dedicated sanctuary to protect the endemic flora of the island; you will find up to 1,250 native species of plants. You can’t miss the shipwreck museum in Kyrenia which houses the reconstructed remains of an incredibly preserved trading vessel dating back to 288BC, with its cargo of amphorae and millstones. 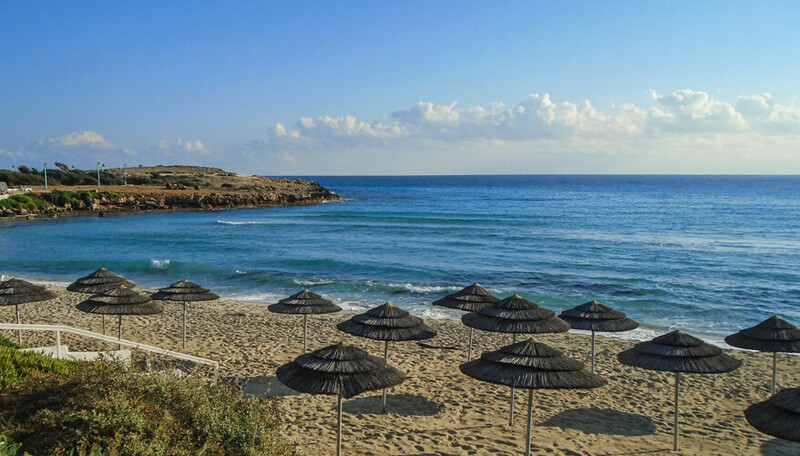 Apart from its history, Cyprus offers beautiful beaches across the island too. Konos bay, between Agia Napa and Protaras is a small sheltered cove, with tranquil turquoise waters. The Yavuz Çıkarma (also known as 5-mile beach) is a long beach about 10 kilometres west to Kyrenia, it is very popular, so try to get there early to get the best spots. Hire a beach umbrella and a sun-lounger and just kick back and relax. And If you like water sports this area is also great. If you prefer solitude, retreat to the blue lagoon at Akamas. Named after its waters, this spot on the north side of the island can only be reached by boat or a 4x4 vehicle. It also has a variety of sea beds with different flora and fauna for the enjoyment of the lovers of snorkelling. So, why are you still thinking about it? It wont be easy to find a cheaper destination that offers more variety and beauty than Cyprus! Protect your travel budget and valuable belongings by taking out travel insurance that suits your trip plans. Travel safe!